Ber is an important minor fruit of India. 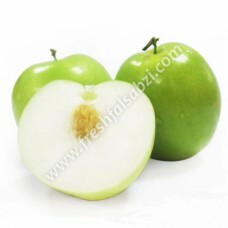 It is the most hardy fruit-tree cultivated all over India and is often called the poor man’s fruit. Most trees in India growing isolated are of seedling origin and therefore bear poor quality and their fruit sells cheap.